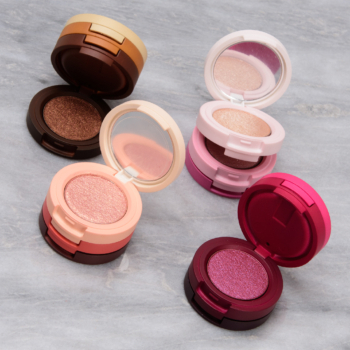 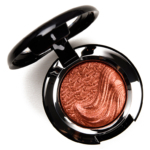 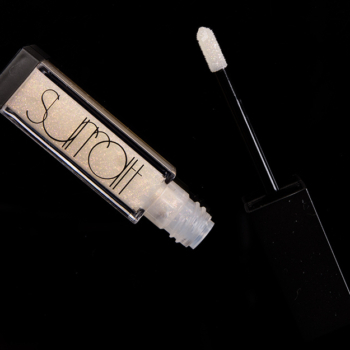 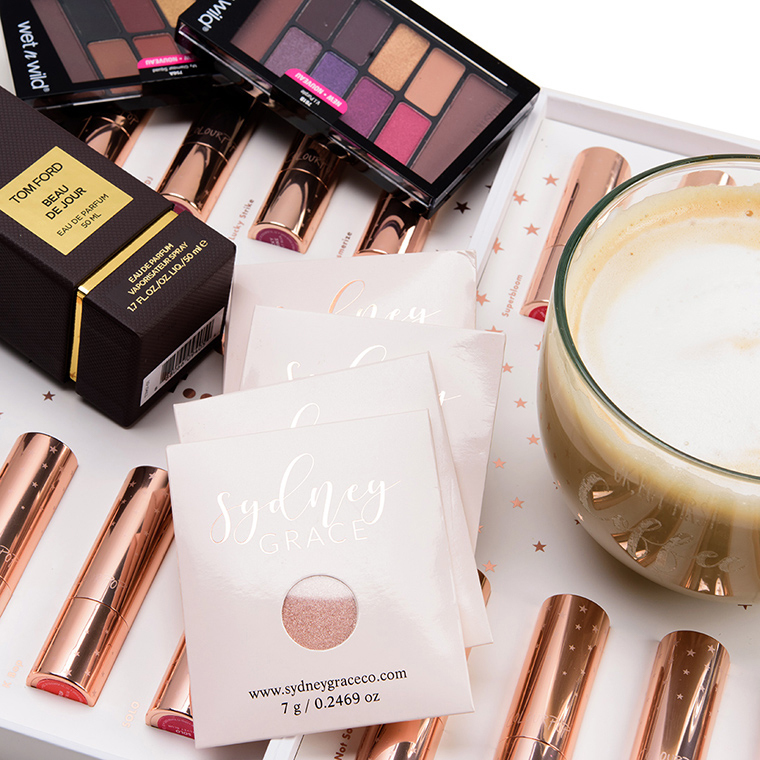 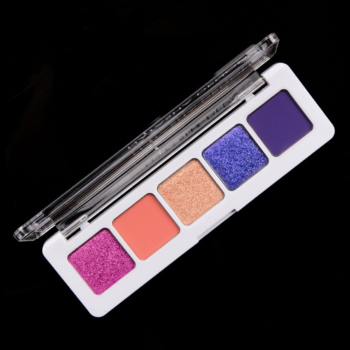 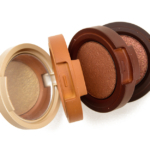 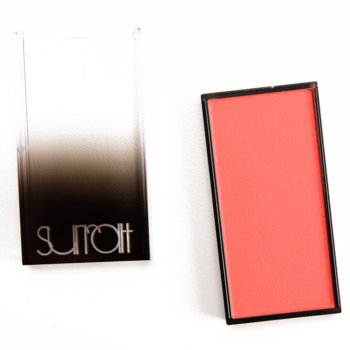 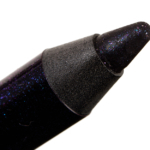 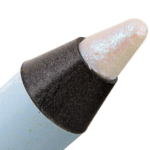 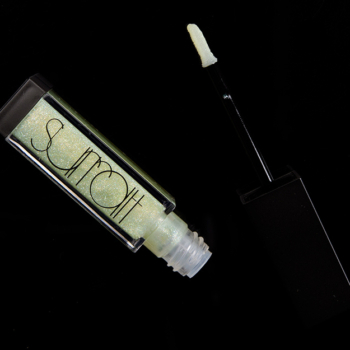 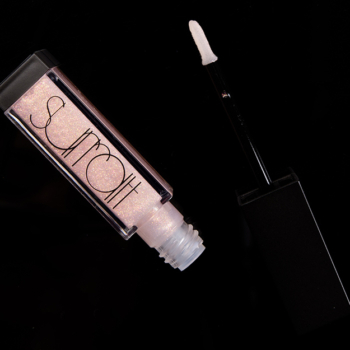 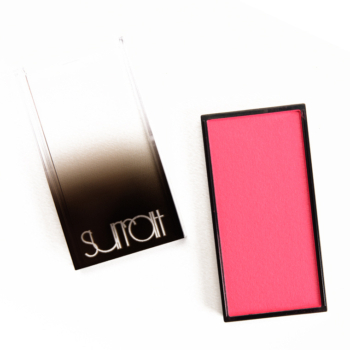 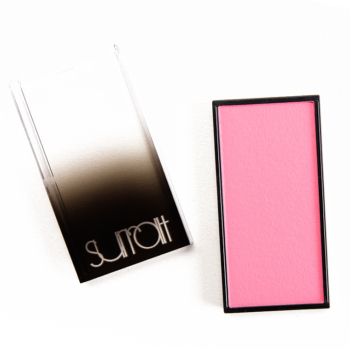 Surratt Artistique Eyeshadow ($20.00 for 0.06 oz.) 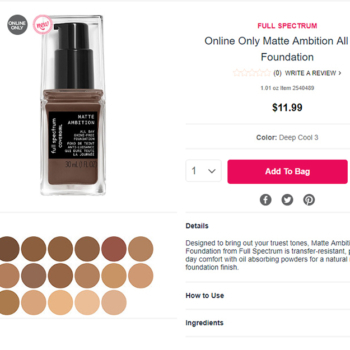 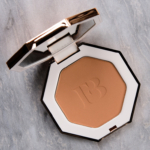 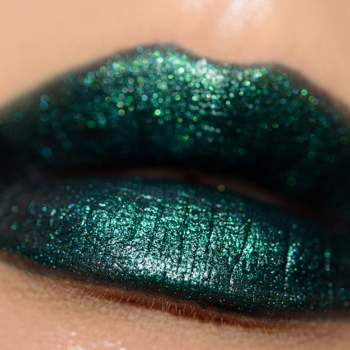 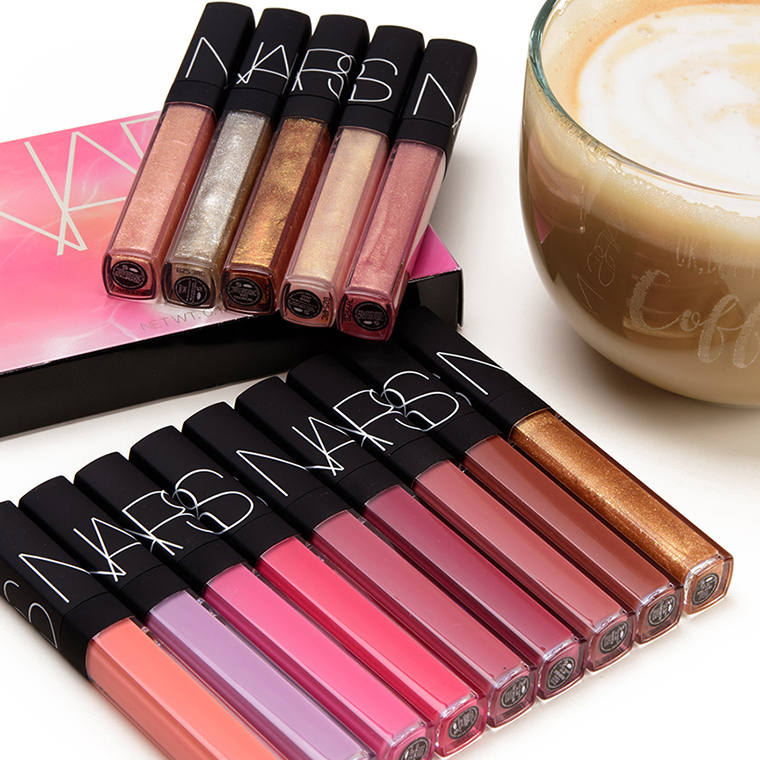 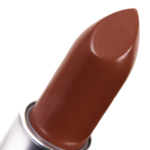 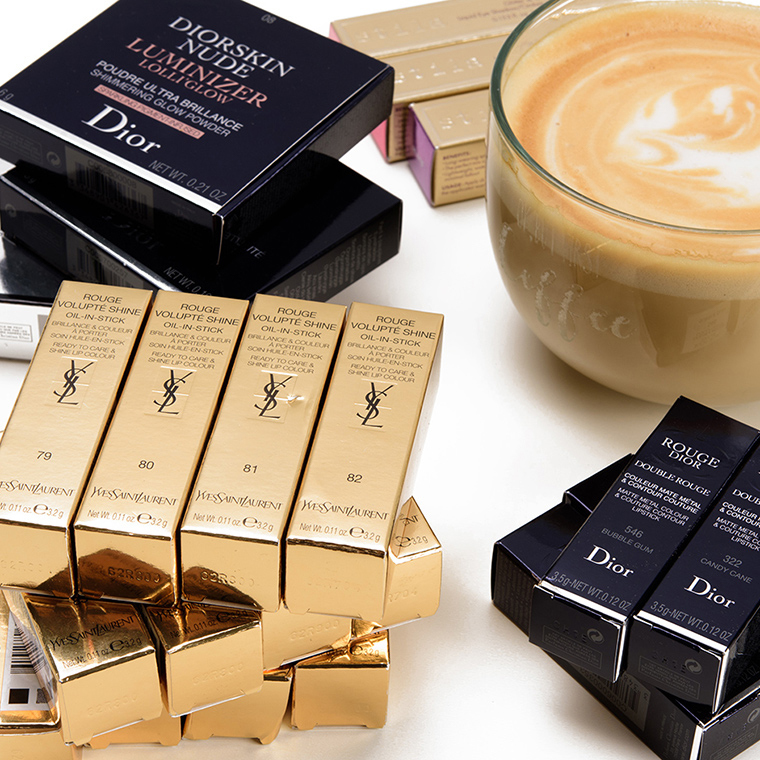 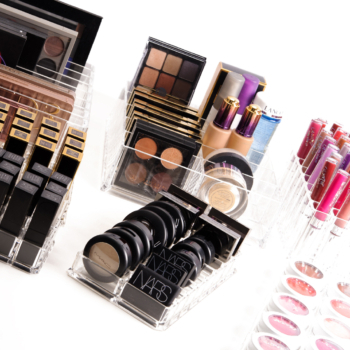 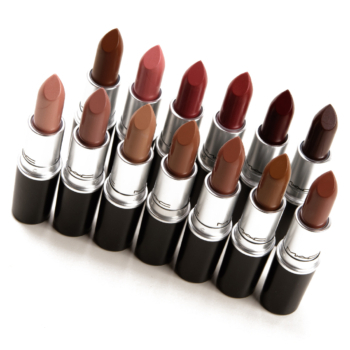 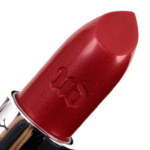 recently had several shades added to the range, and I picked up several during the recent VIB Rouge sale... 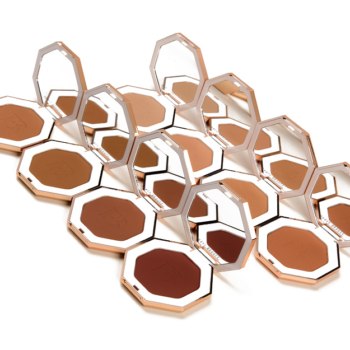 I thought I'd share swatches (no ETA yet on a review) as I just finished editing the photos! 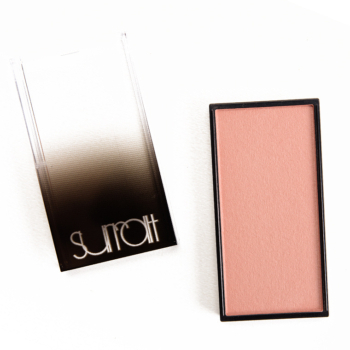 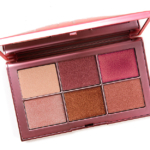 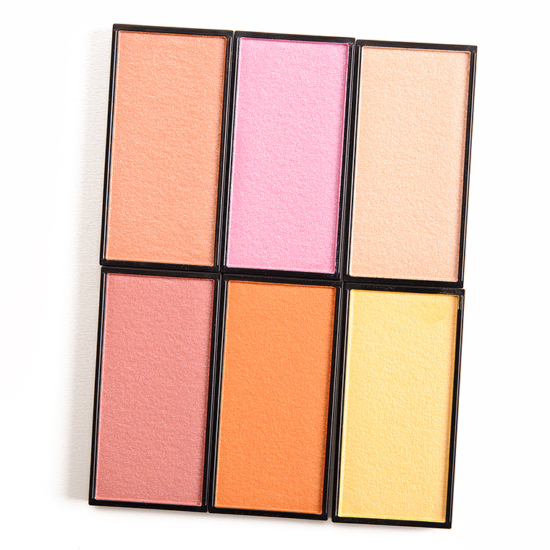 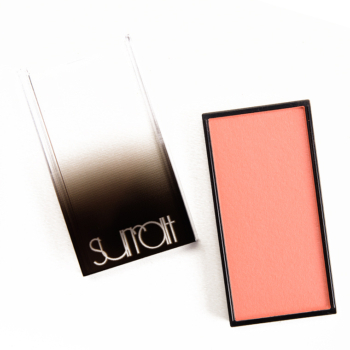 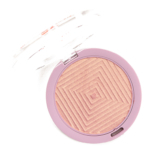 Surratt Beauty Tu Me Fais Rougir Artistique Blush ($32.00 for 0.14 oz.) 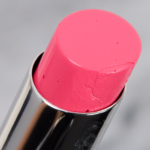 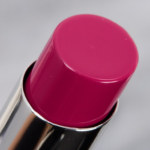 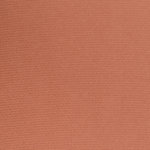 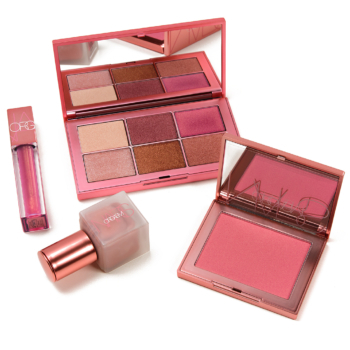 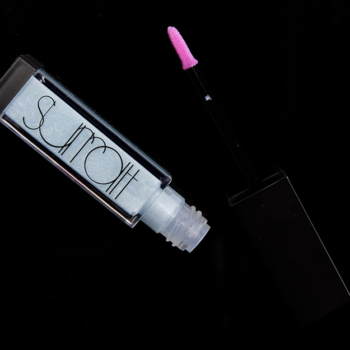 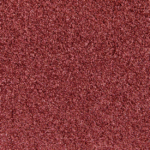 is a light-medium cotton candy pink with subtle, cooler blue undertones and a luminous finish.